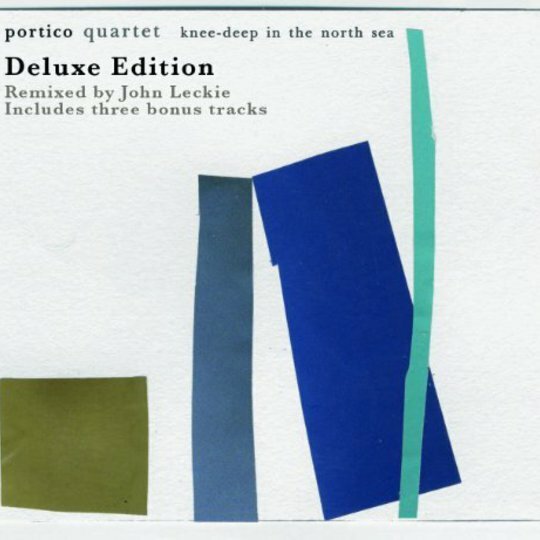 Knee-Deep in the North Sea was the first release on Vortex Records, which was formed by the owners of the Vortex Jazz Club in London with a view to getting The Portico Quartet's music out into the world. 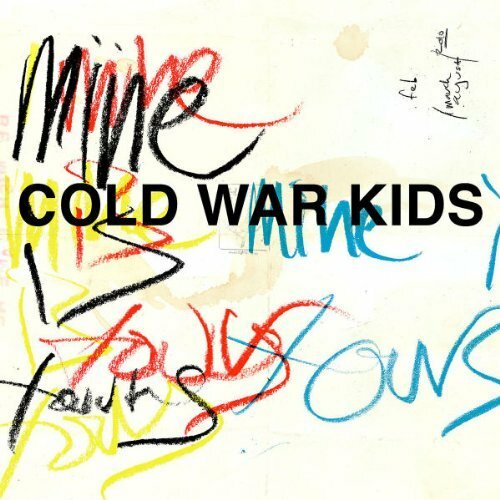 It served its purpose, and in 2008 the former busking troupe received a nomination for the Mercury Music Prize. Realistically, they didn't stand a chance against Burial, Radiohead, Robert Plant and (eventual winners) Elbow. When was that particular prize ever won by a rank outsider with fringe appeal? Because of this, or perhaps in spite of it, the ground was laid for an internationally-acclaimed act comprised of four students of the School of Oriental and African Studies at the University of London, all in their early twenties. Much was made of the Portico instrumentation, in particular the use of the relatively new 'hang' and its 'otherworldly' sound. And while the novelty of the percussion instrument – a close relative of the steel drum invented in Switzerland in 2000 – is not enough in itself to make this music feel unique, the way it is played is such that it is always plodding along in the background, often creating subtle harmonies and complementing other elements, almost unnoticed by the listener. 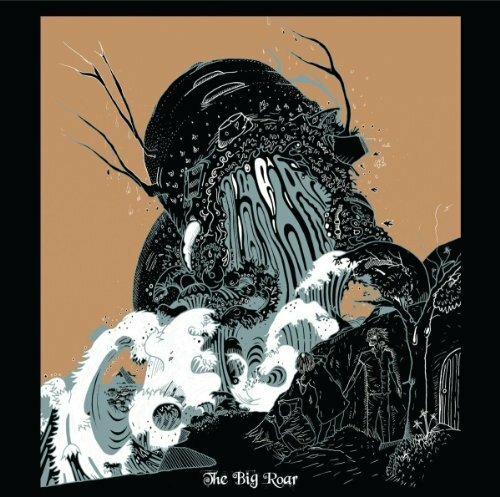 The lion's share of the melodies on Knee-Deep... are carried by Jack Wyllie's quasi-classical soprano and alto sax technique, which doesn't differ much from track to track but is truly the lynchpin of the whole affair. 'Cittàgazze' may well offer the best combination of the jazz, classical and folk forms presented on the whole LP. Here, the hang's Caribbean overtones mesh fantastically with eloquent sax playing, reminiscent of a long lost English folk melody. If you replaced the brass with an oboe or cor anglais, most listeners probably wouldn't even categorise this one as jazz. There are also hints of rock to be found in this track's unforgiving rhythm arrangements. A close second is the serene waltz of the title track, which steadily builds tension towards a blissful breakdown section and stunning sax lead. For fans who have already sunk their teeth into the original album, this deluxe edition features three live tracks, including an unreleased number called 'All The Piece Matter', performed at the BBC Maida Vale Studios for Gilles Peterson. To be honest, it is clear why this one didn't make the cut in the first place – unlike the majority of the album, it is not propelled by a strong melody, and as such feels bereft of the magnetic pull of Portico's best material. Elsewhere are live renditions of 'Knee-Deep' and 'Steps in the Wrong Direction', both of which show that the Portico live experience is one to hanker after, but don't in any way challenge their studio-recorded counterparts. There is plenty to love about this album, but it certainly a less refined package than its successor, 2009's Isla. It is for this reason, ostensibly, that the band chose to return to the original recordings with Isla producer John Leckie. Overall, however, it is remarkably restrained for a debut record in a genre that is known for excessive noodling – only when the song requires it does the sax descend into squalls and squeaks that aficionados might label free jazz. For the most part, melodies are carefully thought-out and arranged for the greatest dramatic effect. This deluxe package, like so many, doesn't add much to the original, but if all it achieves is to bring in new listeners or serve a gentle reminder to old fans, this can only be a good thing.